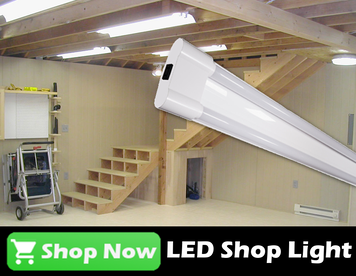 Starting or upgrading your lighting project can be a project. 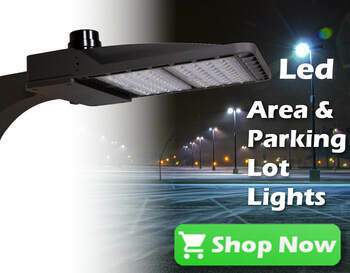 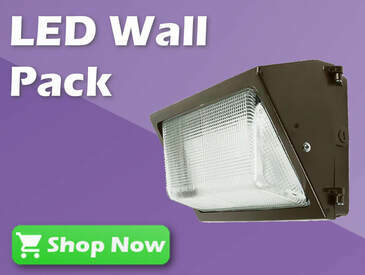 By switching to LED's you can save up to 90% energy cost with energy incentives. 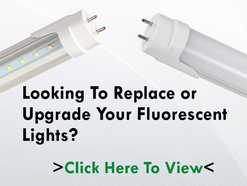 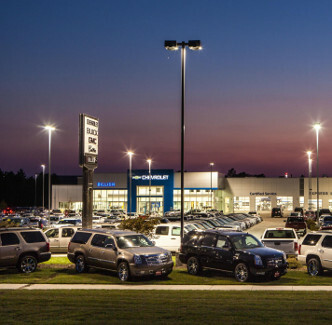 LED's are eligible for retrofit and new construction incentives under utility programs throughout the United States. 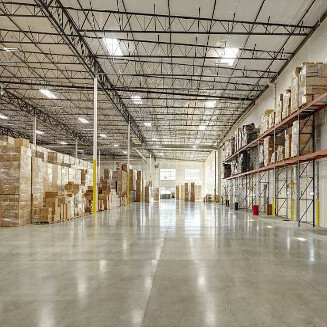 We handle everything from point of inspection to installation, so you don't have to worry about confusing building compliance codes. 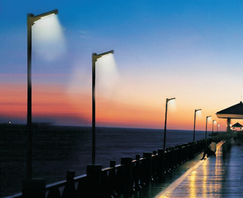 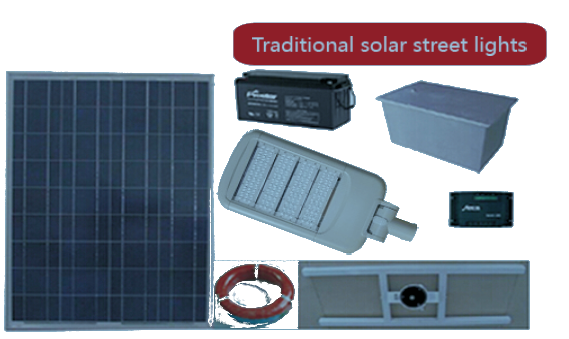 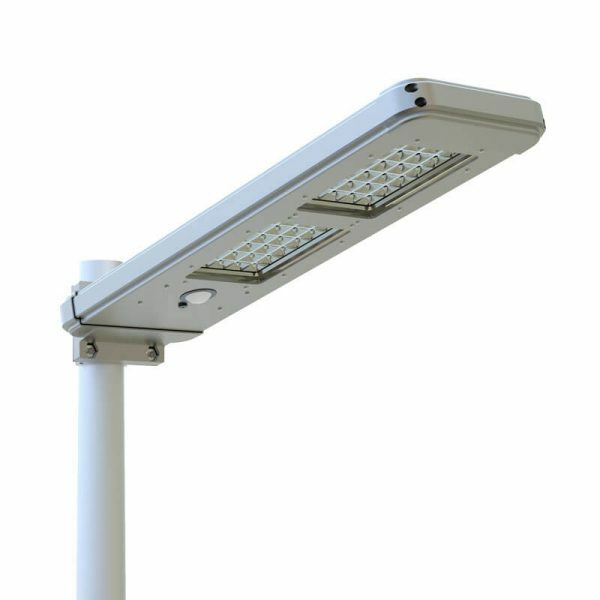 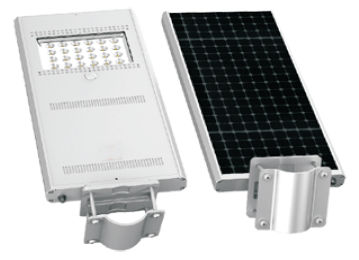 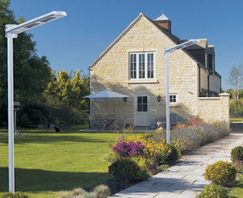 The adoption of reflector technology can efficiently raise the lumen of LED by more than 30%, which means the all in one solar LED street come true the big leap from environmental protection to save energy, and then supper brightness.